Photograph by fljckr. Creative Commons. This is the follow-up project to the Slaves to the System project: Research DPRK Forced Labour in the EU. The international reactions to the research report have been very positive and encourage further research. The present project builds on the research results from the first project (as well as on the goodwill created through extensive media exposure). The international reactions to the research report have been very positive and encourage further research. Academically, large swaths of research terrain remain untouched. Politically and socially, the questions raised in the EU parliament on account of our report clearly signal a social need for further research (and dissemination of the results) as does the reception the report received from international NGOs and other (legal) institutions. 1. Quantitative and qualitative indexing of DPRK forced labour in the EU (to the extent that the previous project has not done); expansion of the research to ILO member states. Quantitative and qualitative indexing of DPRK forced labour in the EU. Legal elaboration of the research, which ties in with the needs of (international) policy making with regard to forced labour and contemporary forms of slavery. Further research on the legal position (labour law and human rights perspective) of DPRK workers abroad and the (im)possibilities of enforcing their rights. Determining whether DPRK forced labour practices in the EU constitute human trafficking and the state liability within this angle. 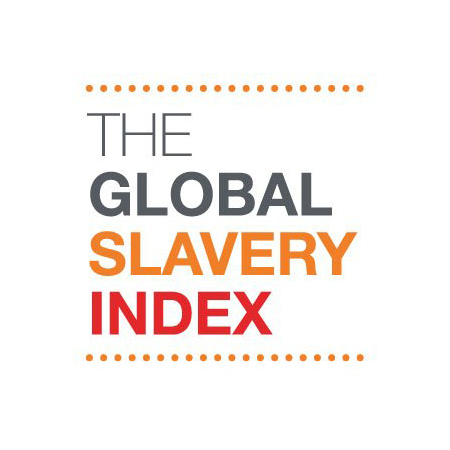 Gathering of empirical data related to DPRK forced overseas labour for use in the composition of the Global Slavery Index. In the first stage of the project, the research team worked on gathering data (working permits, chamber of commerce files, financial reports, labour inspections reports, etc. ), on conducting interviews, doing fieldwork, analysing data and putting it in the right framework. Because of the likely risks that would involve interviewing DPRK workers in order to obtain information, the project team chose to not be dependent on these kinds of interviews, but to mostly rely on testimonies from workers who had already fled the DPRK and on the data contained in Polish labour inspection reports and the like. Furthermore, the – often publically available – data on visa, working permits, financial constructions and employment mechanisms made such an approach not only possible, but also viable. In the gathering of data, Poland – unlike most other EU Member States – turned out to be the country that most helpfully offered data on visa and working permits, information on companies involved, and labour inspection reports. As far as it was possible to determine, it is also the EU Member State hosting the most DPRK workers, but further research is needed to possess all the facts. However, either way, the exploitative conditions under which DPRK workers have to work are not a Polish problem – this is an EU-wide problem. Indeed, it is a global issue. Therefore the same quantitative and qualitative indexing of DPRK forced labour in the EU (to the extent that the previous project has not done this) will continue in the follow- up research. The same methodology will be used for research on ILO member states. 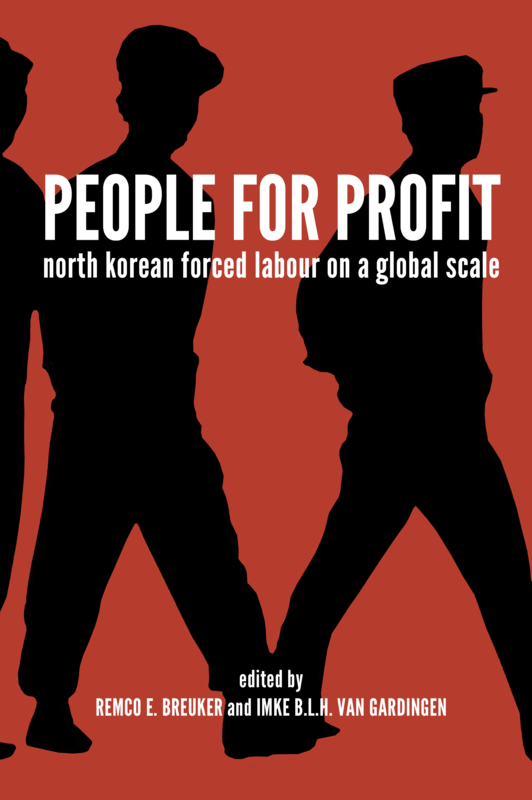 The DPRK overseas forced labour is a global issue. Allegedly, forty mostly ILO countries host some 100.000 DPRK workers in situations that are not likely to be very different, if not explicitly worse, than the conditions that were found during the first research stage. The place of DPRK export labour in the global market and the legal position of the individual workers is a second topic that will be subject to the follow-up in-depth research. Concretely, this points to the legal elaboration of the research, which ties in with the needs of (international) policy making with regard to forced labour and contemporary forms of slavery. Notwithstanding the many EU directives and regulations, the enforcement of the rights of individual labourers, especially Third Country Nationals is infamously precarious. This is mainly caused by the dependent position of the individual worker, who not only depends on the employer for income, but also for housing and work permits. This proves to be the main obstacle for workers to enforce their rights, even in cases of severe exploitation. This is even more so for DPRK workers who have no freedom of movement at all and whose families are kept as hostages in the DPRK. The present research aims to investigate alternative and more effective legal routes (compared to the route where the individual worker has to press charges). Another angle that needs further research is the aspect of human trafficking. The US has recently labeled the use of DPRK workers as human trafficking, since it meets the legal criteria. The project group will research whether this is the case for the workers we have researched and what the legal consequences are. The range of protective measure for victims of human trafficking is wider than labour law claims – and at the same time more difficult to address- and need further research. 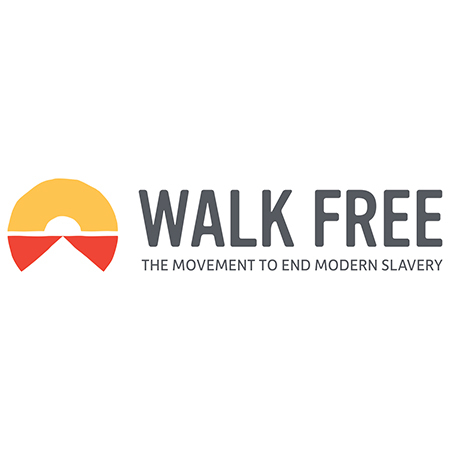 The Walk Free Foundation publishes the annual Global Slavery Index, in which North Korea was ranked on the no. 1 spot last year. The WFF was very clear, however, about the dearth of empirical data related to DPRK contemporary slavery practices and the methodological problems this created. The WFF, through Prof. Kevin Bales (Blood and Earth, 2016), asked the project team for input for the GSI. Follow-up research will investigate the feasibility of developing data suitable for the methodology the GSI employs. Discussions with NKDB (North Korea Database, a Seoul-based South Korean human rights NGO) concerning possible cooperation or joint research are underway at this moment. 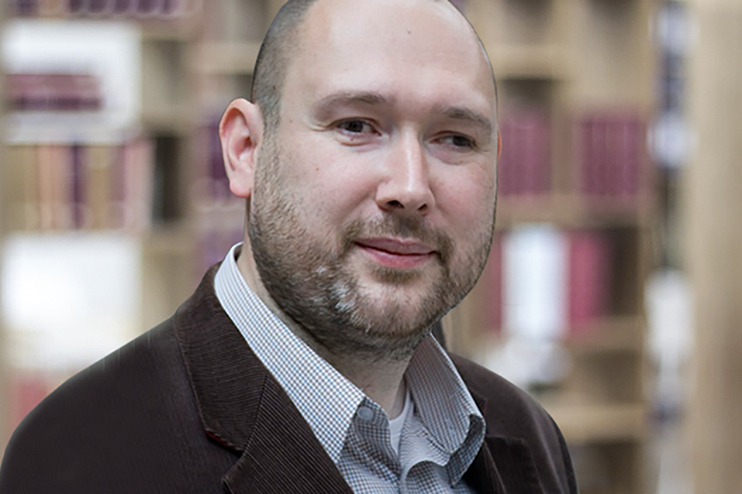 Remco Breuker: Attending conferences hosted by human rights organizations, among others the UN. Klara Boonstra: Participation in a legal workshop in South Korea on the research project. Imke van Gardingen: Exploring legal routes with European lawyers. Project group members will organize workshop during European Probono Lawyers Forum. Academic papers in North-Korea studies field, human rights and labour law. 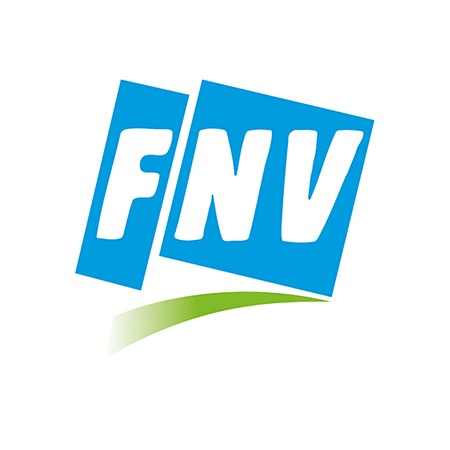 Podcast on legal issues concerning the report, University of Tilburg. Guest lecture University of Amsterdam. 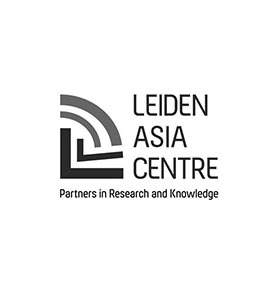 Guest lecture on Modern Slavery, Leiden University. The specific characteristics of the research have made it necessary to tackle this issue by combining forces with specialists on the DPRK, on (EU and international) labour law and on human rights. The composition of a multidisciplinary research team in the first stage has made it possible to highlight and to understand issues from different angles. Specific knowledge on different fields of (academic and other) specialization has proven to be particularly instructive in the in-depth analyses, while it also allowed the researchers to get a broader perspective on the issues involved. The multidisciplinary character of the research will continue in the follow up research, according to the demands of the content of the follow up research. Original project: FINAL FINDINGS SLAVES TO THE SYSTEM- PDF.